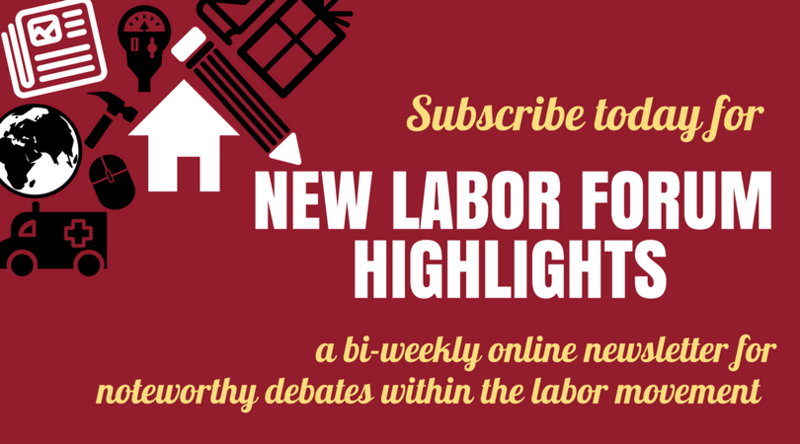 What might the Constitution offer a nearly embargoed labor movement? 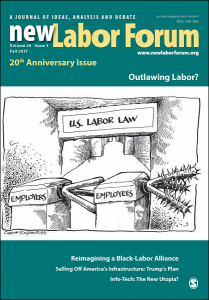 Why members-only unionism is no solution as “right-to-work” becomes the law of the land. If the law fails what then? Public-private schemes are full of potholes. Trump’s shifting and contradictory statements on trade keep the labor movement guessing. The north-south divide has crippled the Italian economy and the Italian labor movement.